Social engineering - the use of expert manipulation via e-mail, text message, phone call or even in-person visits, is the most common and most effective technique used by cybercriminals around the world. 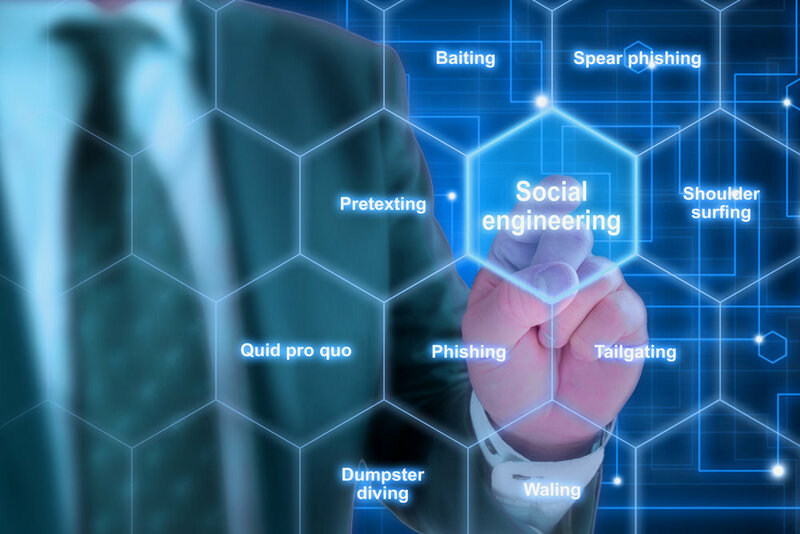 Social engineering is all about deceiving people into giving up organizational information or performing actions that can compromise devices or services, and is the easiest way to attack any organization. Deceiving people into giving up organizational information, opening malicious attachments and more is far easier to do than finding and exploiting technology specific vulnerabilities. Information gleaned from organizational websites, personal social media and more can be used to help cybercriminals decide who to target, who to impersonate and what tactics may work best. Social engineering attacks have been part of some of the largest cyber attacks and data breaches over the past few years. 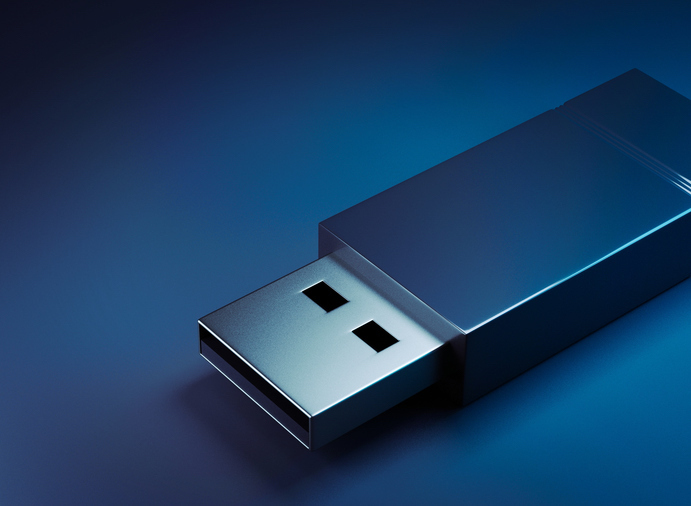 One popular in-person attack involves leaving USB keys or other removable media in parking lots in order to trick unsuspecting organizational members into checking the contents on their work device. Doing so can lead to malware infecting the device or an automatic script could be run that could performing other actions to compromise an account. 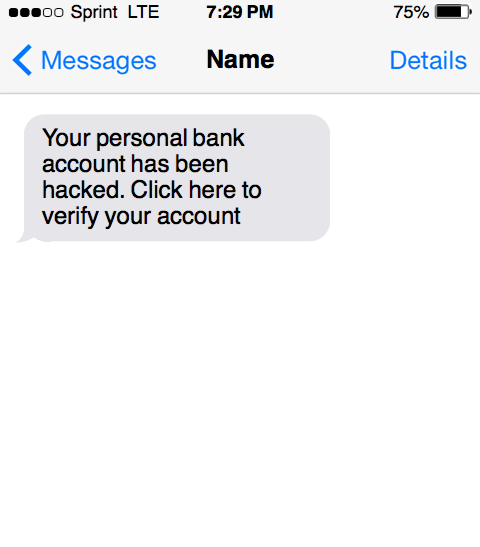 The 2016 Presidential Election featured a major breach of Democratic National Committee chair John Podesta's Gmail account, through the use of a phishing attack. 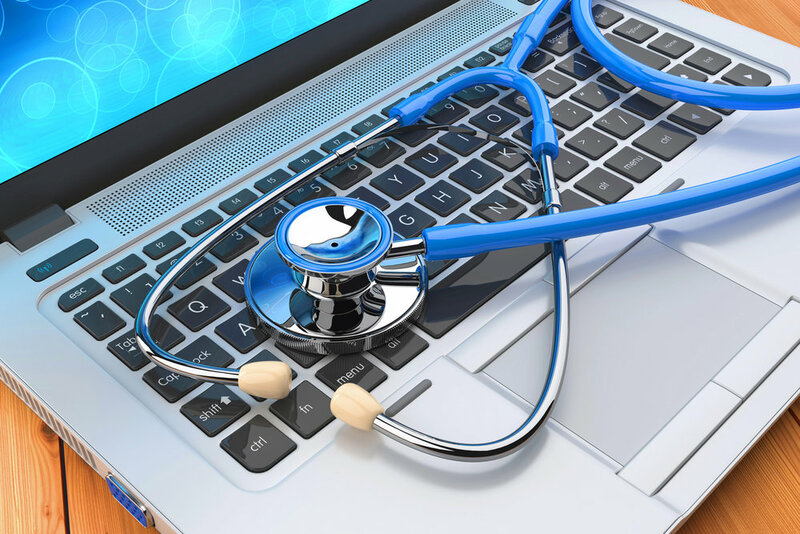 In 2015 it was revealed that major US health insurer Anthem Blue Cross was hacked, resulting in the loss of 80 million patient records. 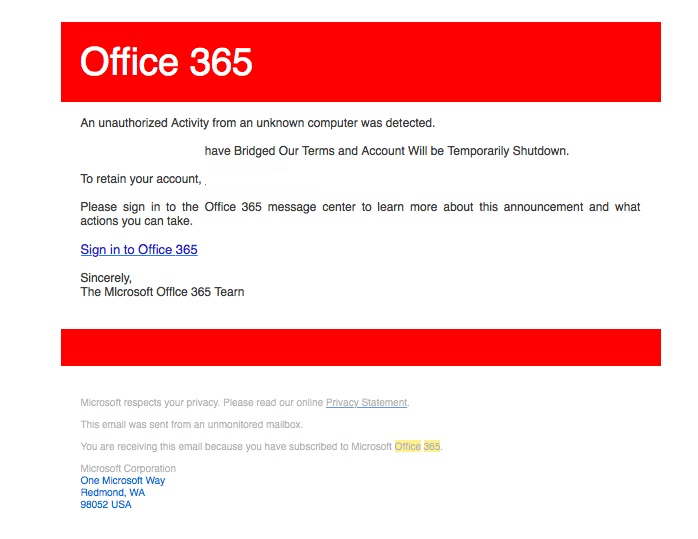 The attack began with a phishing campaign. Even security firms are not immune. 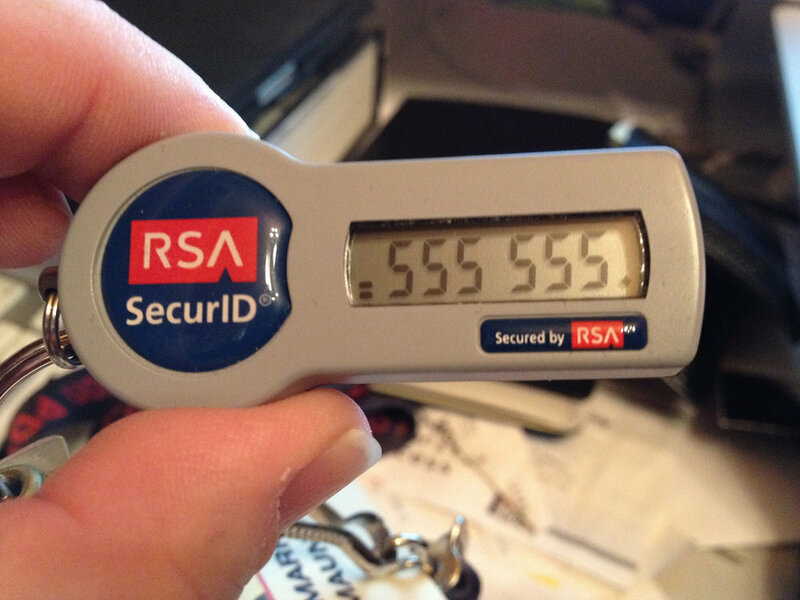 In 2011, RSA suffered from a breach as a result of a social engineering attack using a phishing e-mail with a malicious spreadsheet attachment.